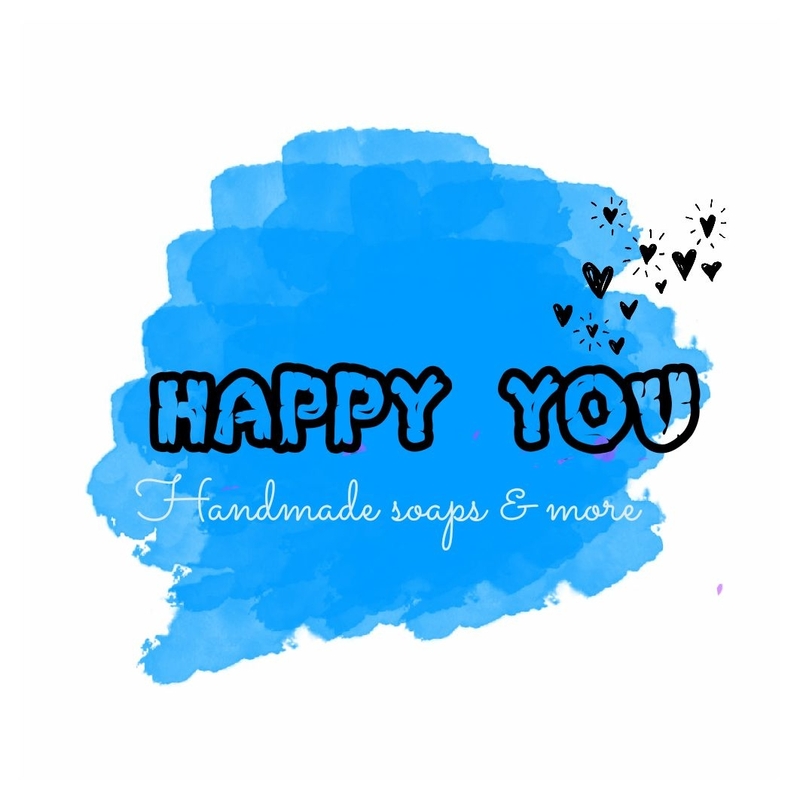 Happy You believes in the power of nature and has combined the ancient wisdom with the modern outlook to bring some of the best bathing and skincare products. It has products which are not loaded with chemicals but with loads of love. High standards of quality are maintained to ensure that every piece bought by you gives you immense happiness and satisfaction. The product range includes soaps, herbal shampoos, ubtan, bath bombs and bath salts. They all have been handcrafted with a lot of love!